So what do you think of New York Fashion Week so far? 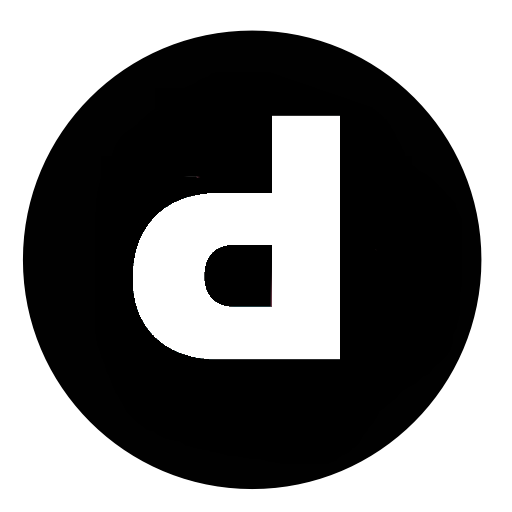 Current favorites of my are Charlotte Ronson, Richard Chai, and Vivienne Tam. Unfortunately spring is too far and summer is clearly ending. 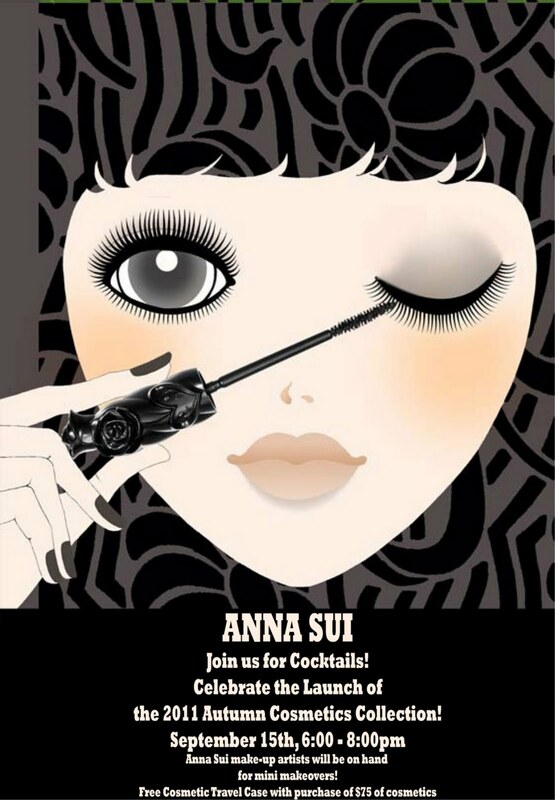 So to remind people, autumn isn't so bad, Anna Sui's throwing a party to celebrate the launch of her Autumn makeup collection for 2011. From 6-8PM on Thursday, September 15th, Anna Sui store will be giving free mini makeovers. For purchases over $75 you get a free cosmetics case.